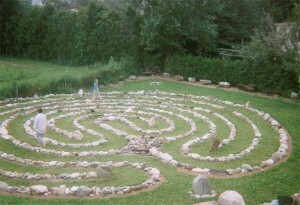 The most beautiful labyrinth I’ve ever seen is in Hardwick, Vermont, on the grounds of Hardwick Chiropractic. 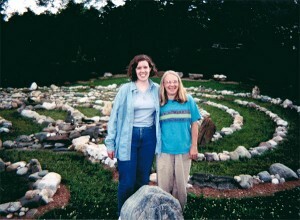 The first time I visited this labyrinth was about 10 years ago with my mother and Evie Spodnik. The three of us spent a wonderful afternoon there that lives very clearly in my memory. Evie had a particular passion for white rocks and this labyrinth is full of them. I remember as she walked through the labyrinth, and then again around the perimeter of it, oohing and aahing over the spectacular rocks. We took a lot of pictures of individual stones that day. Today I happened to drive past the labyrinth on my way to do an interview for the newspaper. Being as astoundingly geographically-savvy as I am, I had no idea that I was in the vicinity until I passed it. 🙂 On my way back, I was able to spare a few minutes to stop. 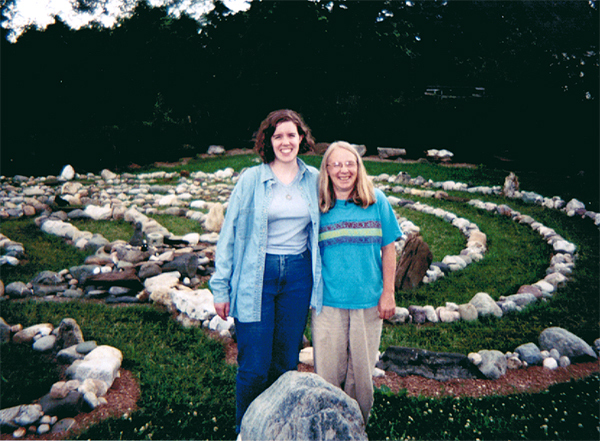 Today I walked the labyrinth in Evie’s memory. I felt her all around me – I could hear her giggle everywhere. 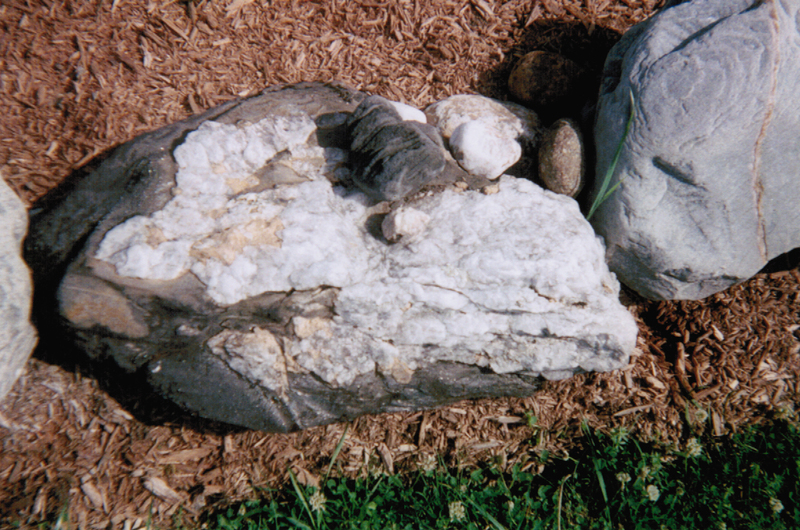 I could imagine her delight as I looked at each white rock and talked to her in my head. I knew exactly what the voice meant. Just last night I heard my friend Jodi Picoult read from her latest novel, Sing Me Home. At one point during the Q&A at the end of her reading, she mentioned a music therapist working with a severely burned child in a burn unit. 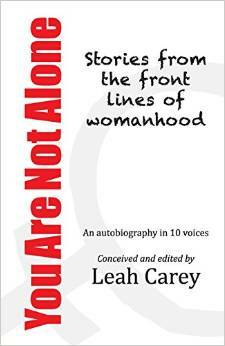 I felt the hot tears and upset rise as I imagined Evie lying in that hospital room. It passed as quickly as it came, but for that moment I couldn’t get the image of her pain out of my head. But here’s the truth as I understand it – Evie wasn’t in pain. She was on enough pain killers that she didn’t feel anything. Her passing wasn’t violent or awful. She passed quietly and peacefully and she was surrounded by the people and music that she loved. What more could any of us ask for? It is DONE. I can no longer terrorize myself with images of the horror because I will only succeed in upsetting myself. And that only succeeds in creating one more victim from this situation. I will not do that to myself or my community. Not a great picture of either Evie or me, but gosh I'm glad to have it. Beautiful photo – truly! Lovely memory! Amazing healing! Love it!!! Thank you, Lisa. Love you! I came across this today from Jal Lowry on Facebook. Beautiful and on time. Thank you for sharing.